Southern Lurcher Lifeline is a small, independent charity dedicated to the work of supporting hounds through sponsorship. After 11 years as a rescue and rehoming organisation, we have now evolved into a fundraising and sponsorship charity with the aim of supporting lurchers with medical needs throughout southern England. 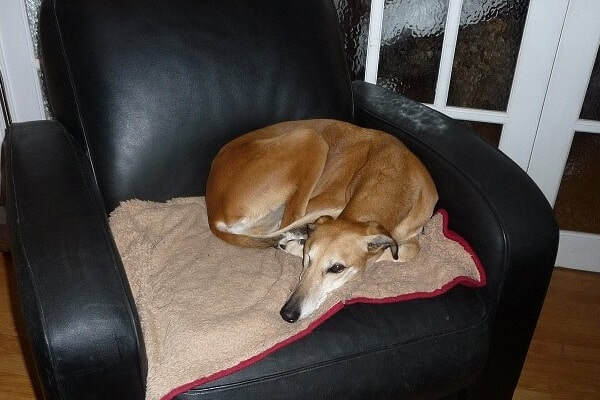 We have 7 hounds with ongoing medical conditions on our books, who we have committed to sponsor for life. 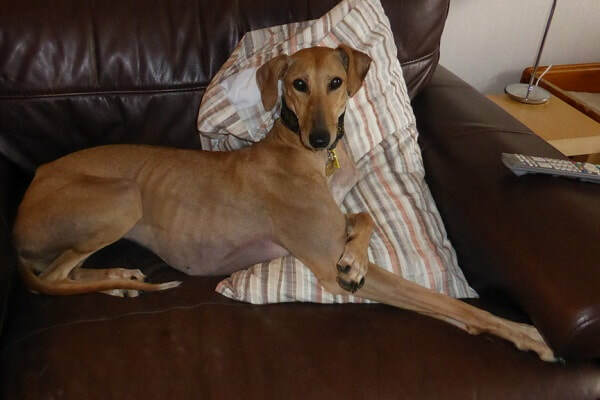 We are also open to grant applications from both rehoming charities and members of the public who find that their beloved sighthound's veterinary requirements have surpassed their insurance limits - an issue that has become ever more common in recent years. We are a purely voluntary, self-funding organisation. We are therefore reliant on the good will of our sponsors and the general public, who donate so generously at the fundraising events we attend. And of course we wouldn't exist without the backing of our wonderful supporters, many of whom have been with us for more than a decade, who promote us and provide us with the encouragement we need to keep going. 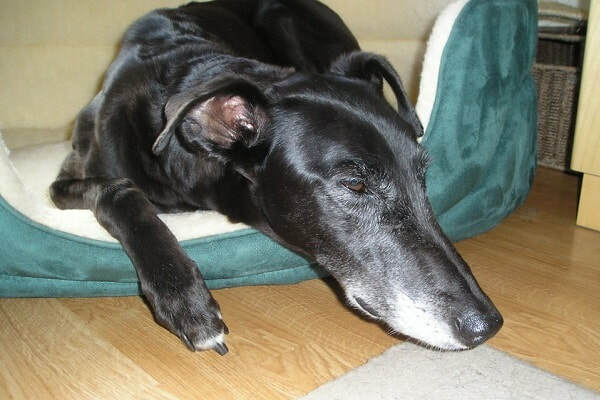 To learn more about our work, how you can help us to help more hounds, and how the money we raise is used, take a look at the different sections of this site. And don't forget to join us on our forum and Facebook pages to stay up to date with our latest news. If you would like to apply for a grant, please take a few minutes to read our FAQs page first. And of course, if you have any questions then feel free to get in touch. Help us to help more hounds! We have enough funds to support our 7 lifetime sponsor dogs for the next few years, but we'd really like to be able to help even more hounds! ... Will you help us to build on the hundreds of dogs we helped when we were a rehoming charity?